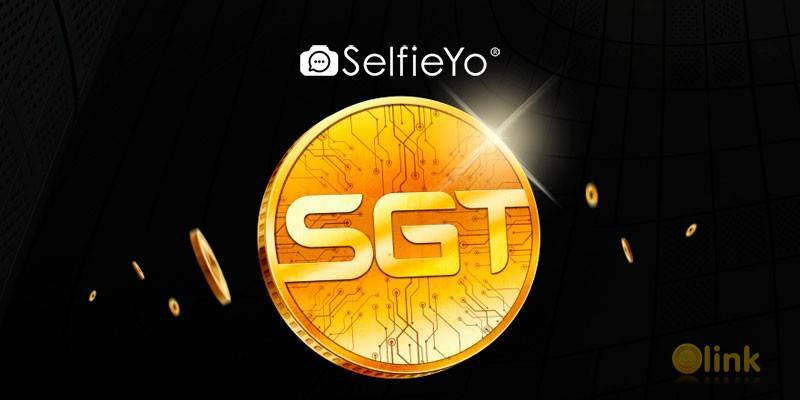 SelfieYo Gold Tokens (“SGT”) are Ethereum blockchain-based tokens that represent social currency earned through and spendable on the SelfieYo social network. Users who become significant social network influencers can earn SGT by earning votes in the app from other users who give positive votes to their content while SGT earning events are occurring. There are conversion factors and earning opportunities that are explained later in this whitepaper. The tokens will become redeemable inside of SelfieYo for premium features like face masks, filters, digital location features and SelfieYo merchandise. For users that have not earned enough SGT through network votes, the tokens may be purchased with ETH to obtain the digital goods sought. 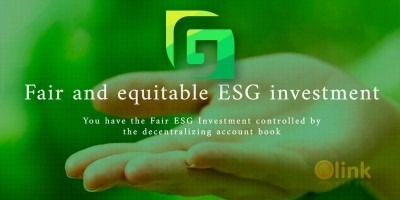 A token issuance is occurring to accelerate the development and marketing of the product and expand the ecosystem around SGT. This issuance is exclusively available for accredited buyers and will be limited to those that qualify under the SEC’s Regulation D 506(c) rules. Prospective buyers of SGT must submit their email address, identification documents, income and asset verification, and will be vetted by our token issuance partners to ensure compliance. A fee will be charged by our verification partner to validate any purchaser’s fitness for participation. All buyers, including non-U.S. buyers, are subject to verification through a KYC/AML process embedded in the whitelist process on our https://sgt.selfieyo.com website. ✅ COMMENTS: ICO "SelfieYo Gold Token"